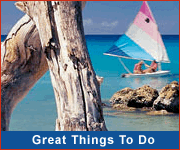 Most Barbados tour companies will arrange special itineraries for your group. These may include: Pub Crawls, Biking, Hiking and Kayaking Tours, Sports, Religious activities, visits to Health spas and custom tours personalized to your taste. 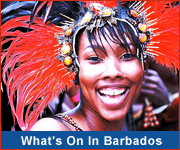 You can also arrange a complete Barbados "Theme Holiday" package such as a "Cultural Holiday" where you stay in hotels of historic note and have a variety of activities to educate and delight you every day. A destination management specialist will help you create your dream holiday.